Reel Splatter Productions » Doomsday is Coming to South Carolina / Edward Lee’s review! Hey fiends, we are finally allowed to share the awesome news! 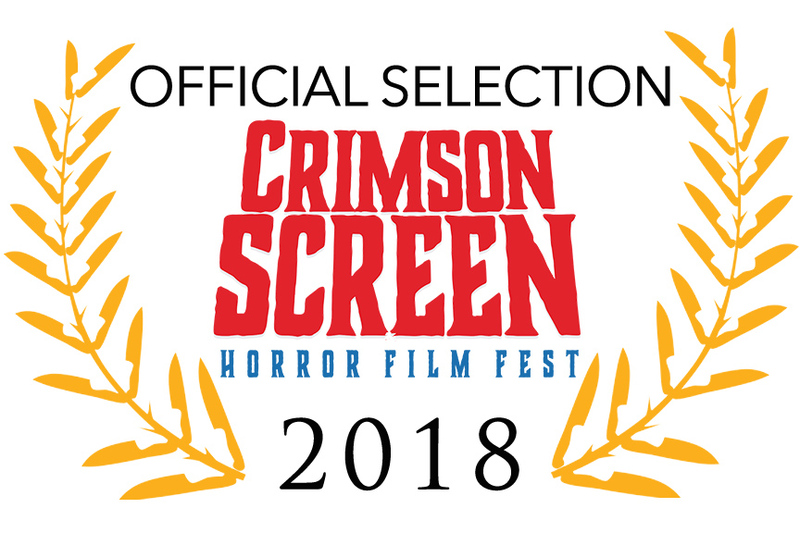 The fest lineup is insane, featuring many of our friends from Nightmares Film Festival, and their stuff is absolutely top notch! Tickets are available at their website here. We hope to see you there! As always folks, keep checking back on the Screenings page, to see where the White Doomsday Winter Wasteland Tour is heading next!